Click on the images below to view or purchase our books. 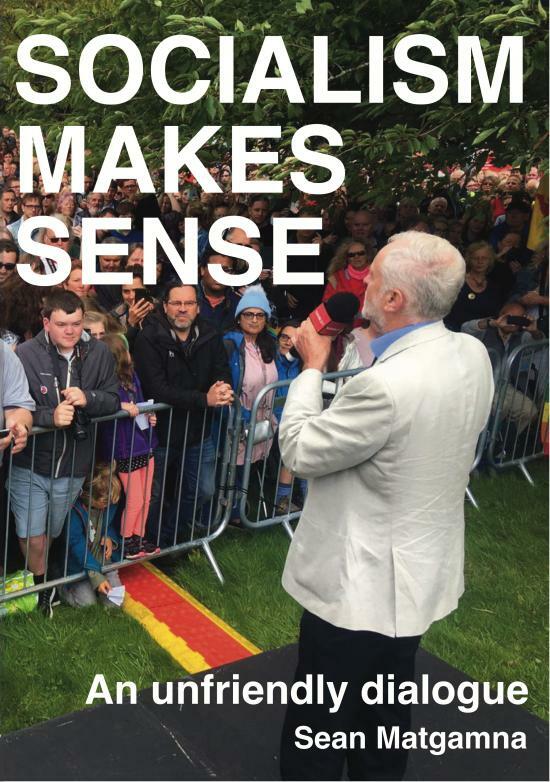 Since Jeremy Corbyn became leader of the Labour Party a number of political storms have taken place in which Corbyn and the wider left have been accused of antisemitism. Max Shachtman's Under the Banner of Marxism, which forms the bulk of this book, deserves to be considered one of the classic polemics of the Marxist movement, alongside The Poverty of Philosophy, Anti-Dühring, and others. 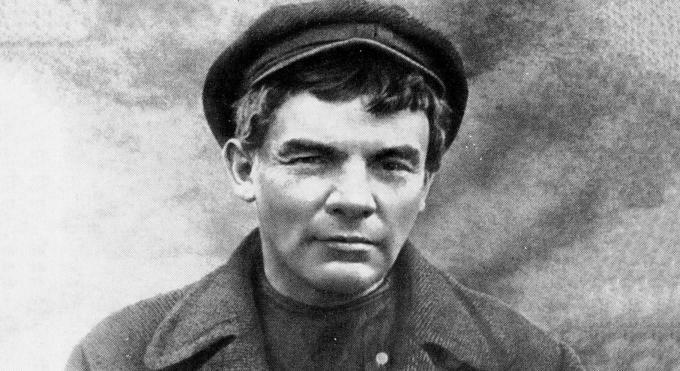 It defends the Bolsheviks, their revolution, their work to build a revolutionary socialist movement, and the continued relevance of their approach. 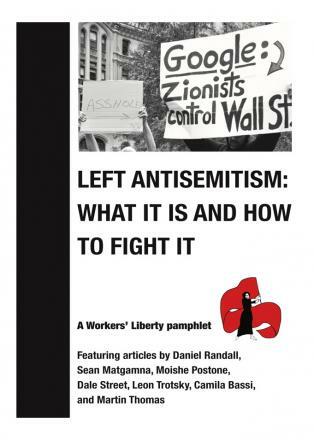 Colin Shindler reviews "The Left in Disarray"
Most of the time, the key terms of the anti-capitalist Left have no clear meaning, they express and convey emotion, not reason. They are the tools of demagogy more than of reasoned discourse…our language of politics is decayed, disablingly. Read more about Colin Shindler reviews "The Left in Disarray"